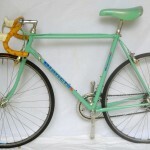 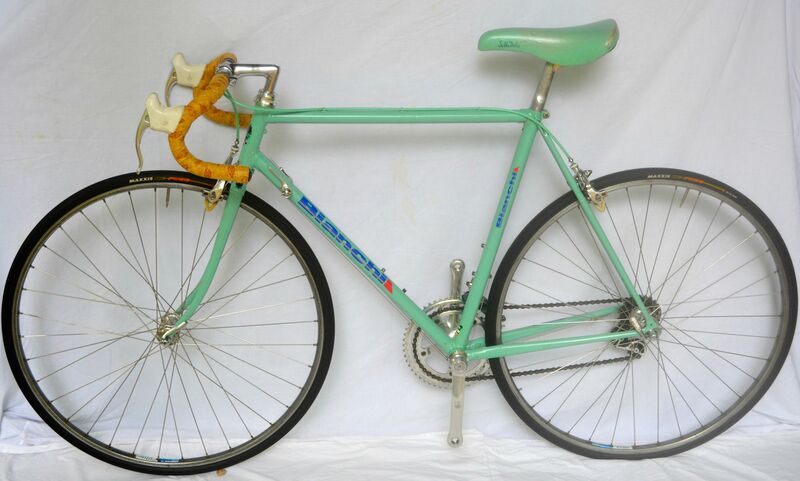 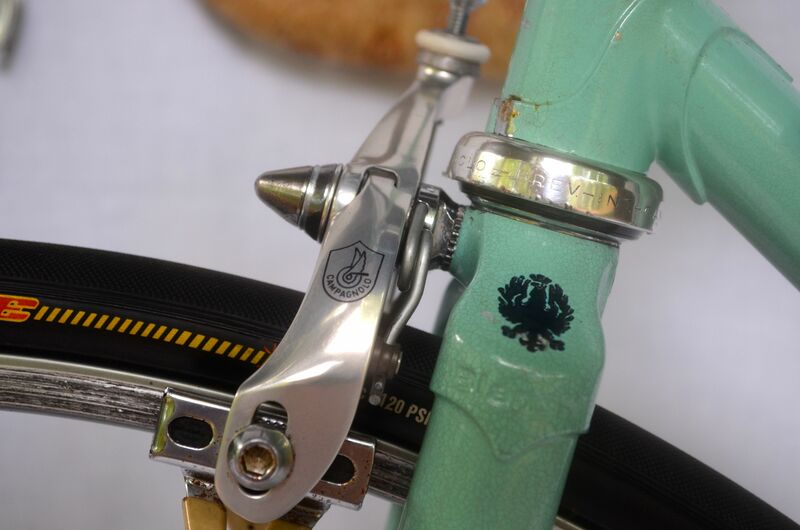 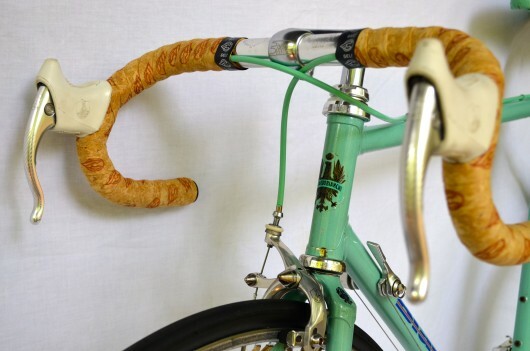 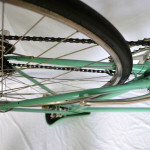 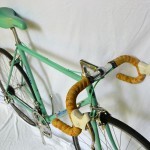 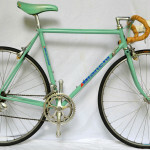 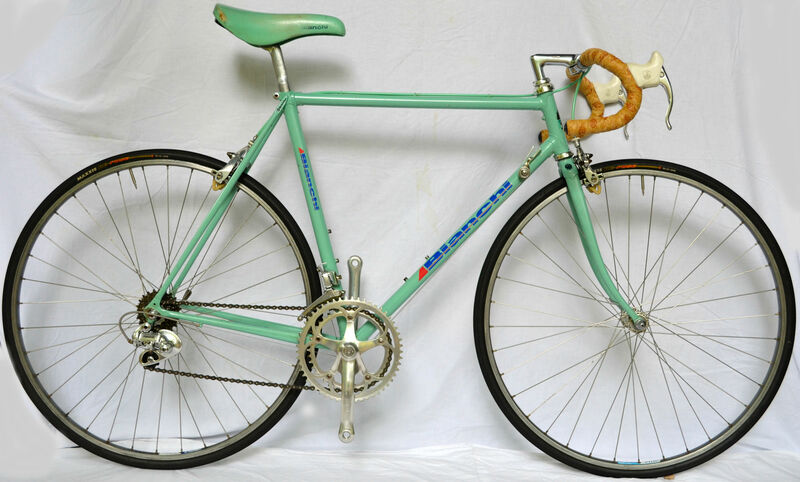 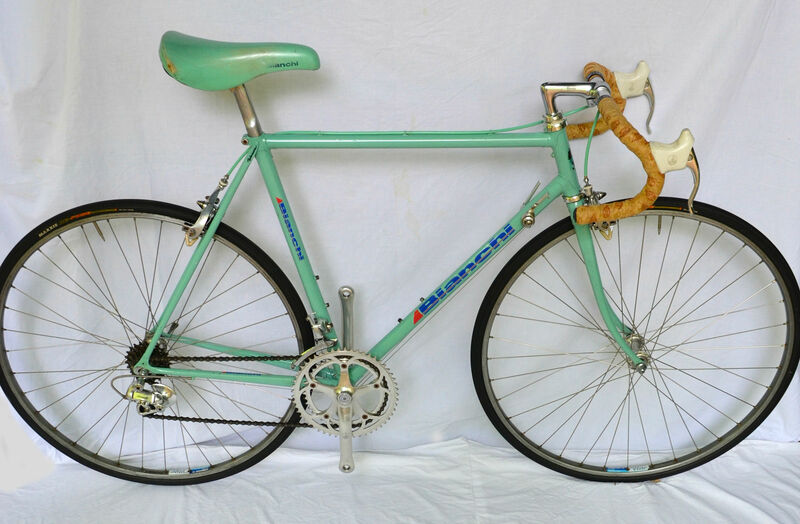 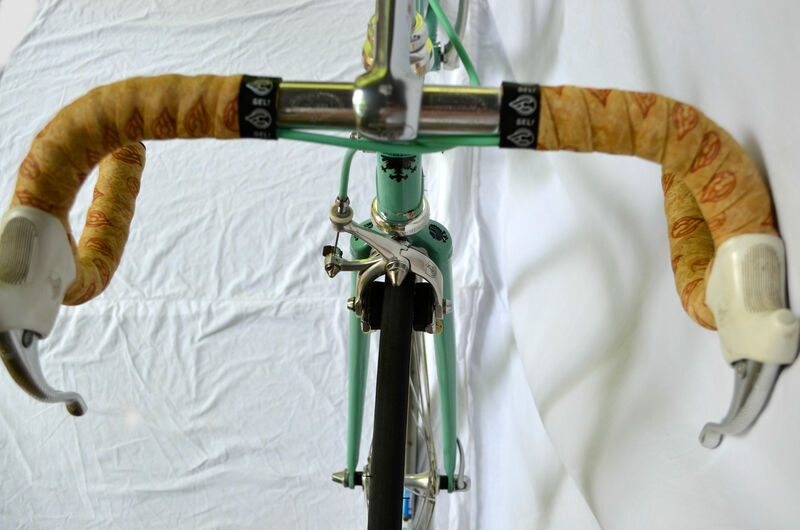 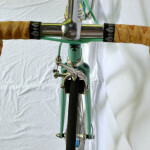 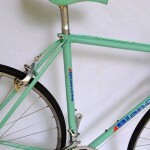 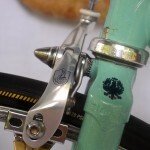 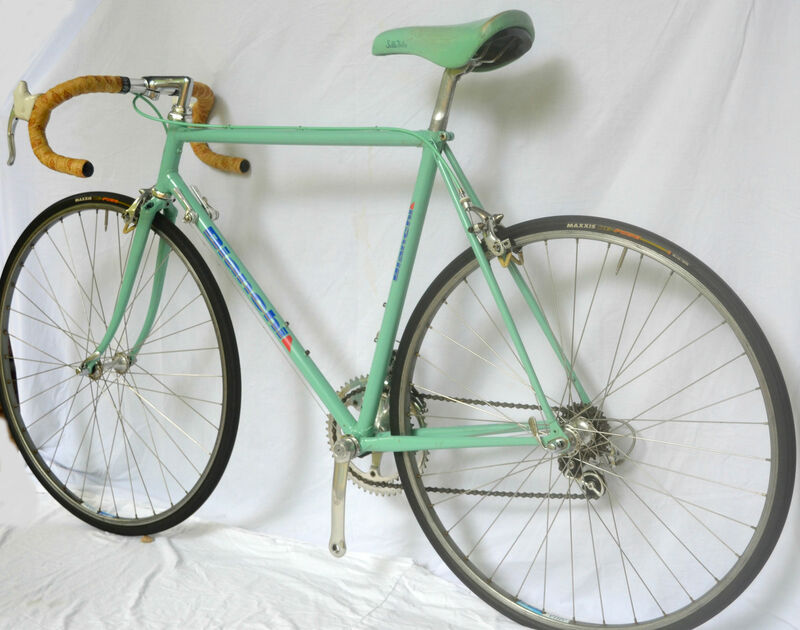 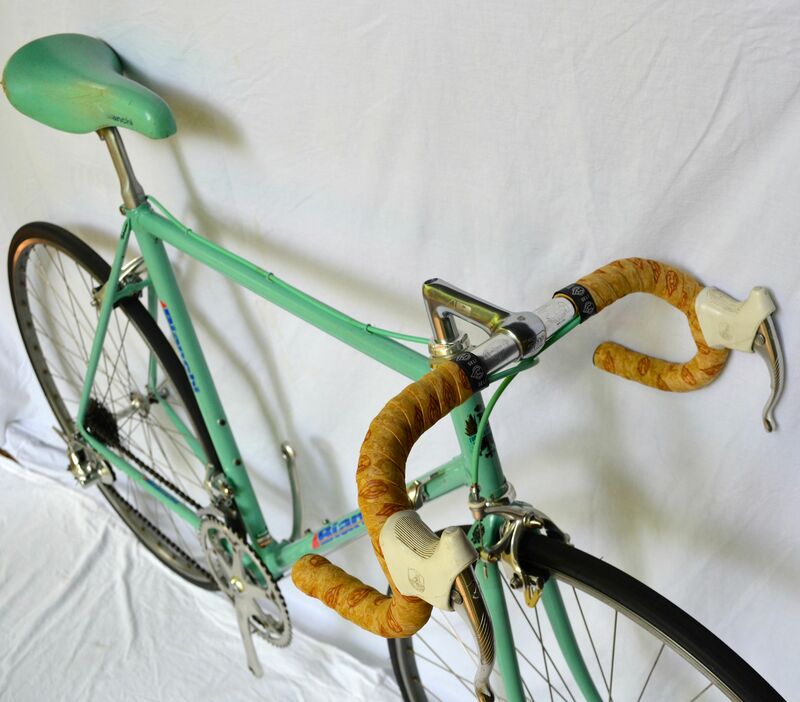 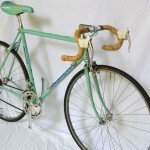 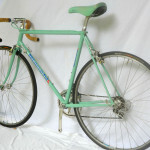 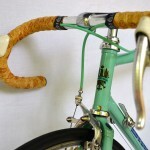 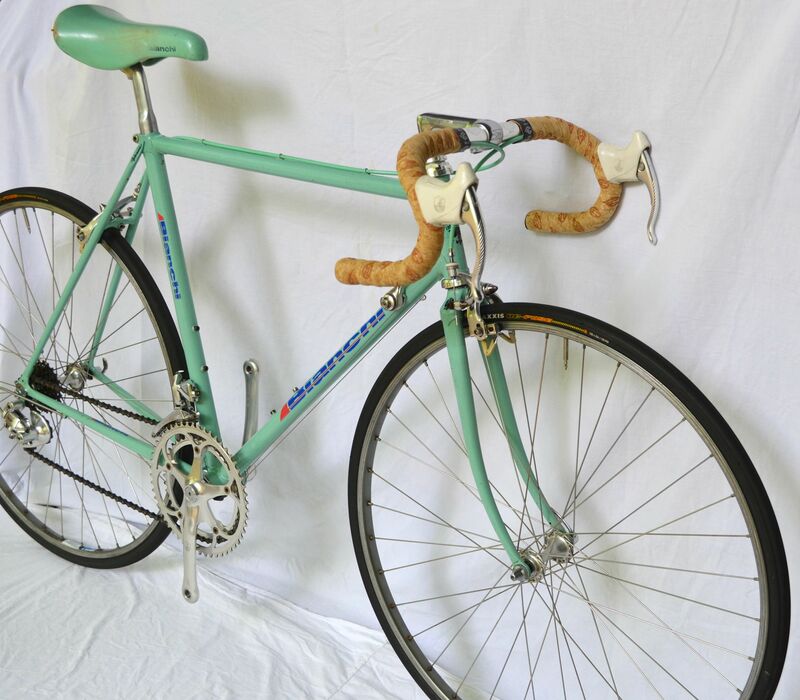 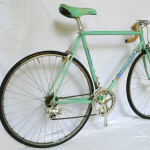 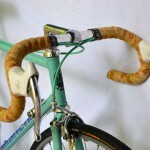 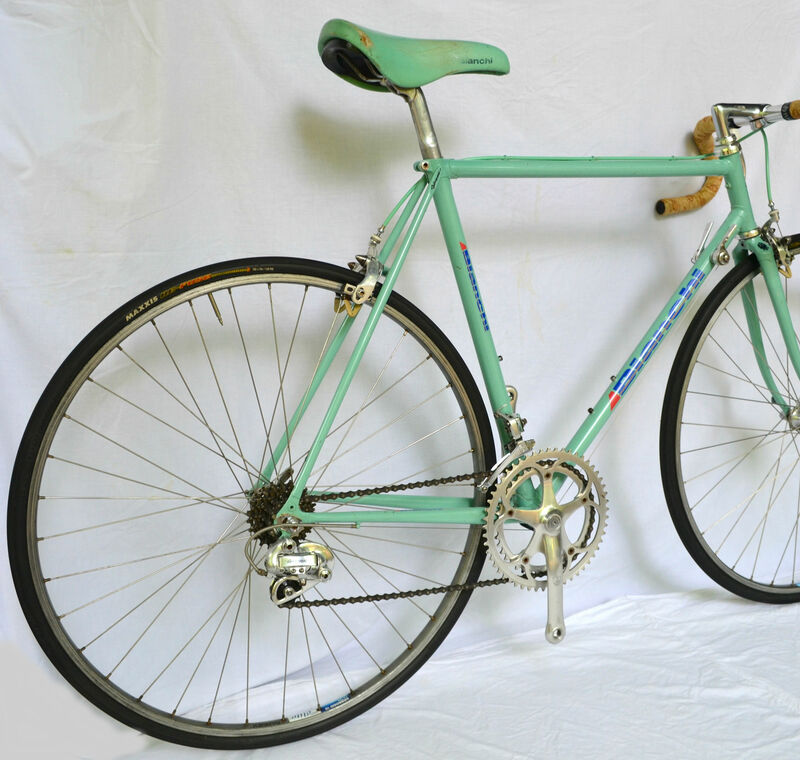 Found here on eBay is a fantastically original Bianchi Superleggera. 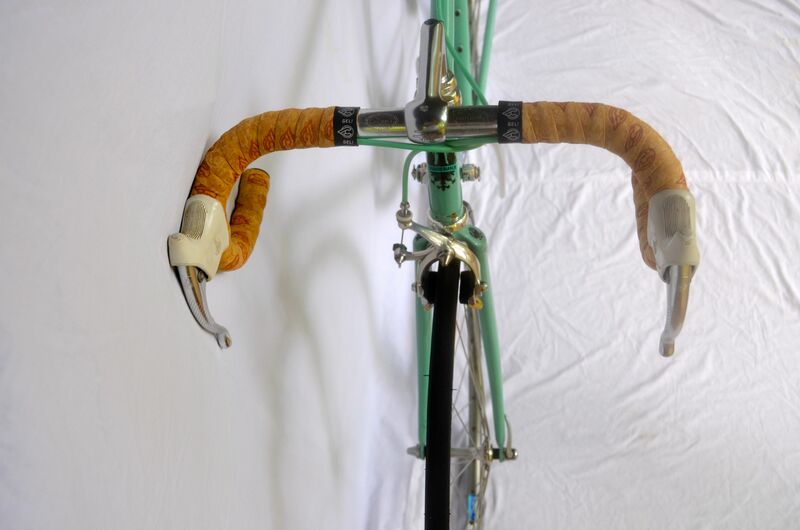 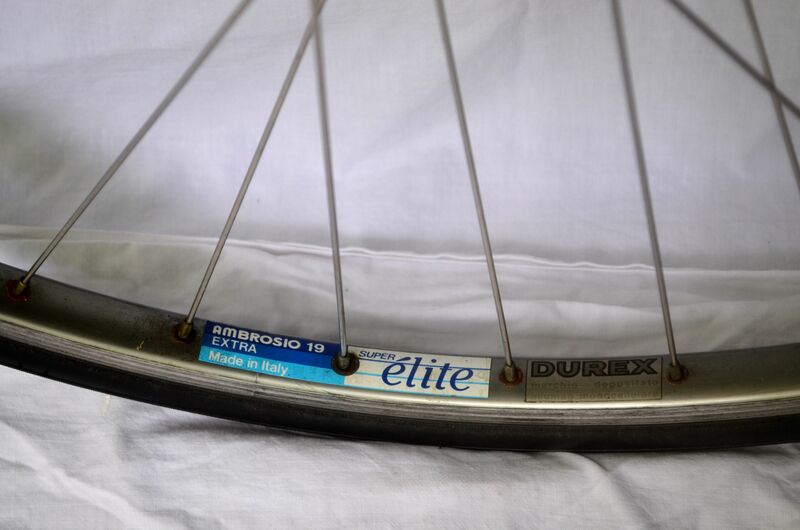 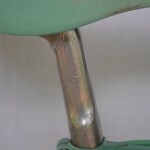 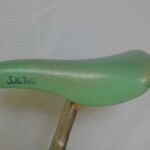 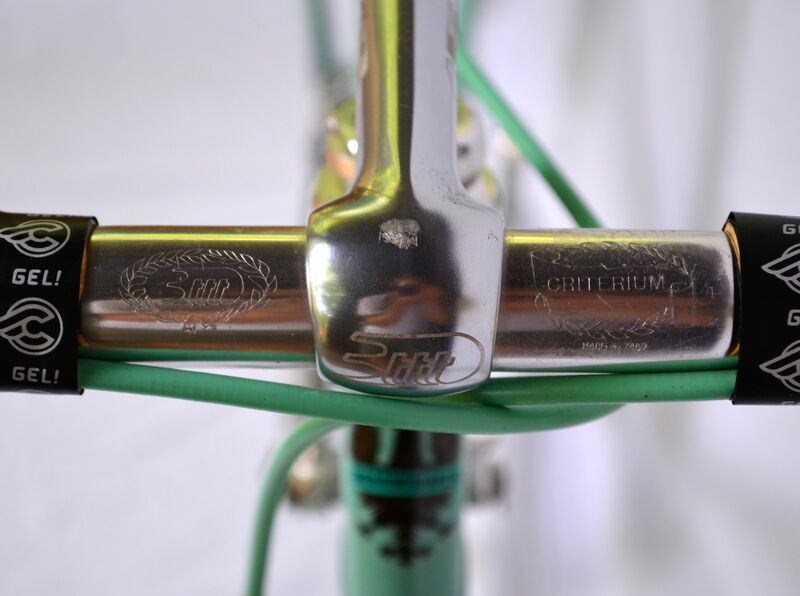 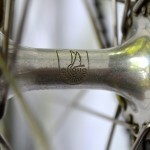 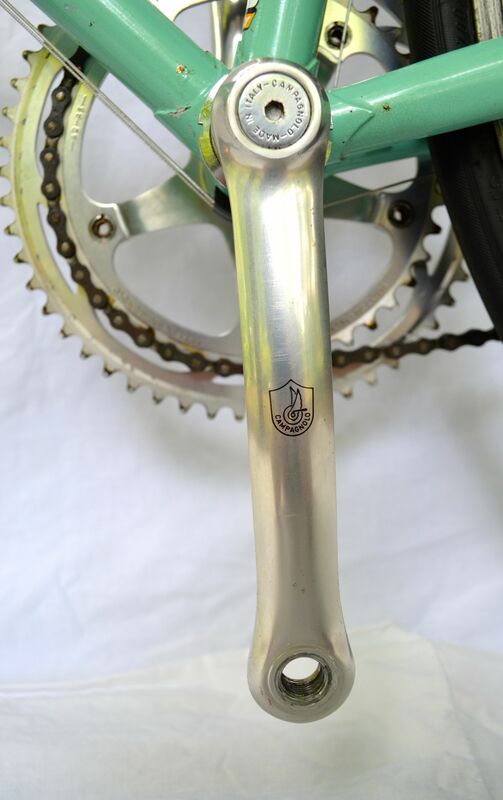 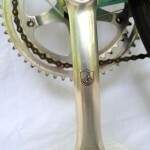 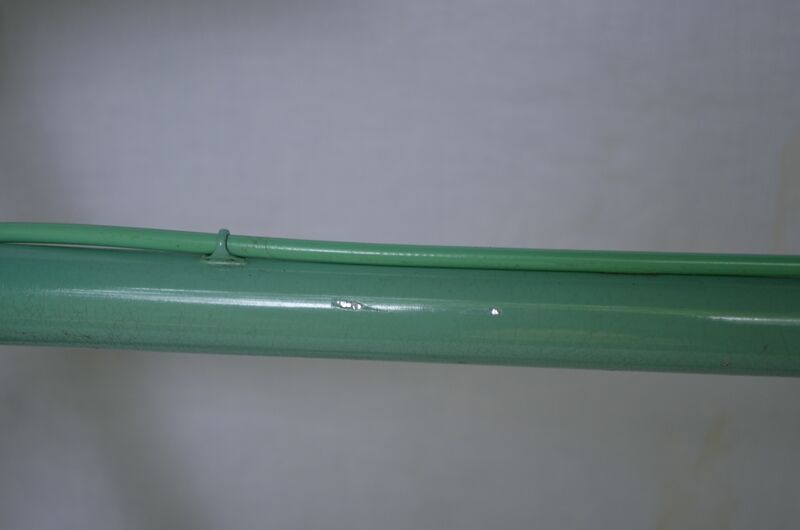 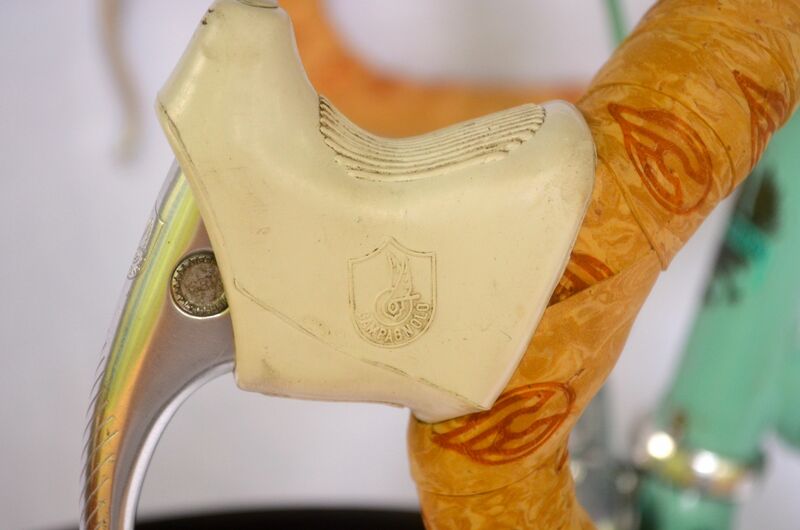 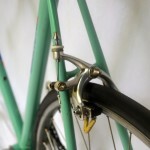 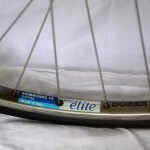 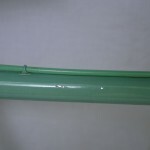 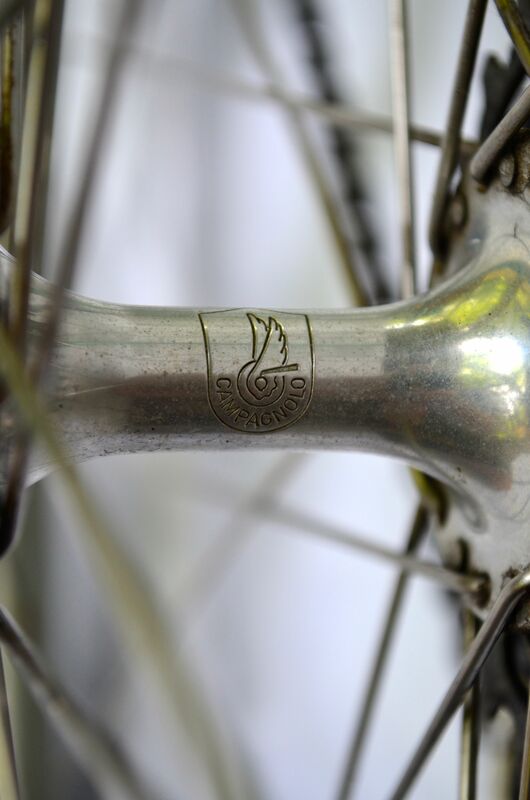 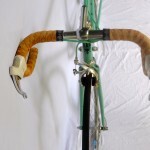 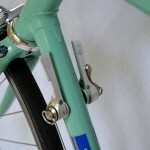 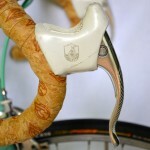 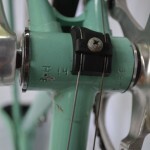 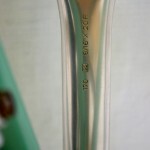 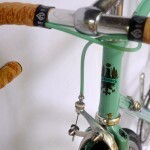 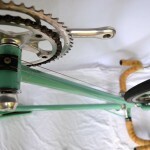 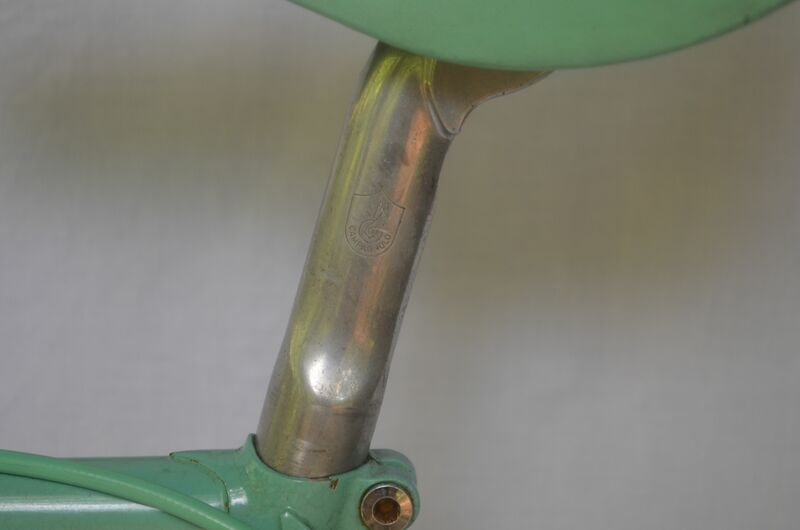 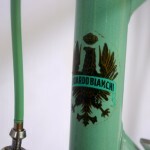 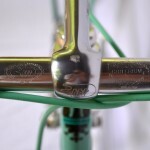 The Columbus SL frameset was chrome plated at the factory and still wears its original Celeste paint. 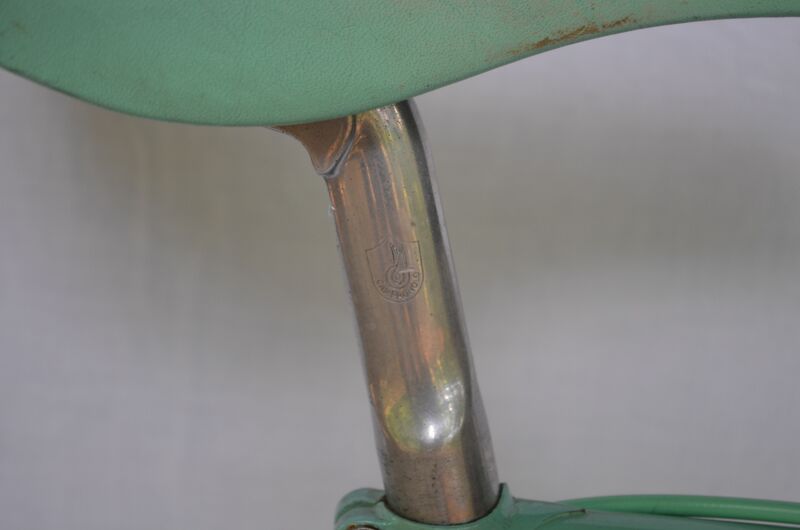 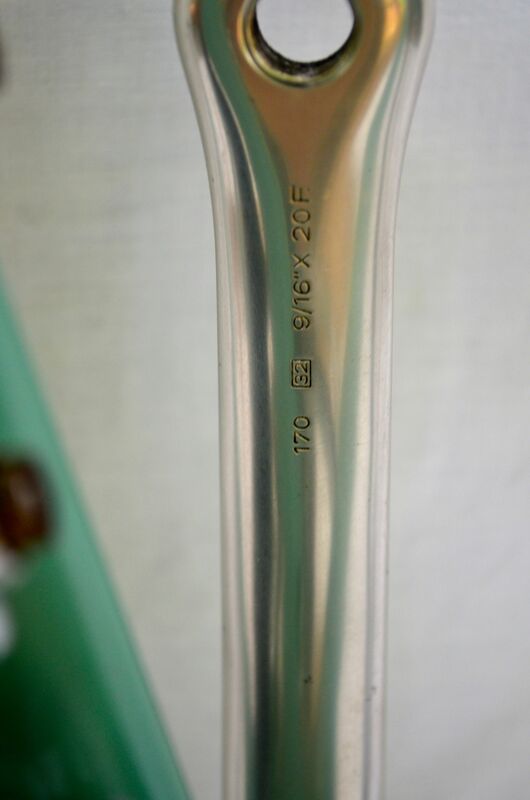 The Chrome plating has kept rust at bay over the last 27 years. 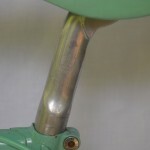 The paint shows some cracking underneath the clear coat that gives it a nice patina. 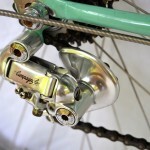 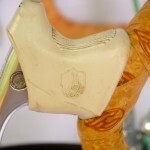 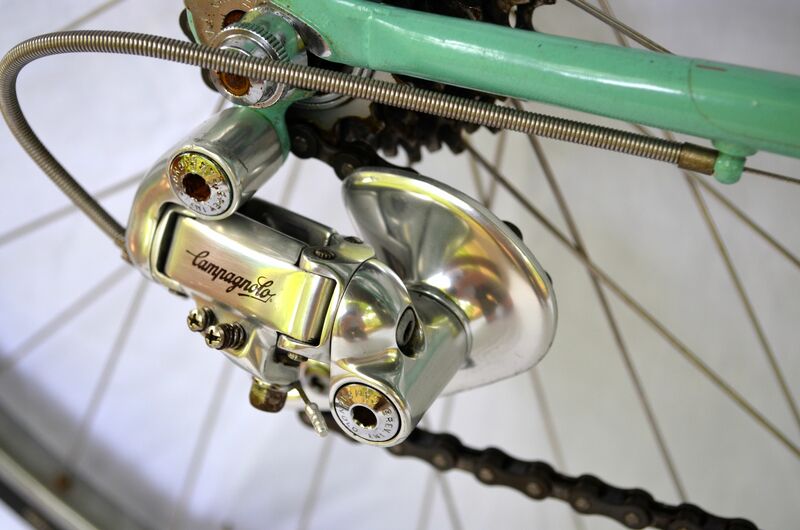 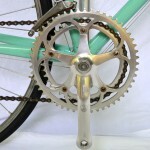 The original Campagnolo Chorus 7 speed groupo is complete and functions as it should. 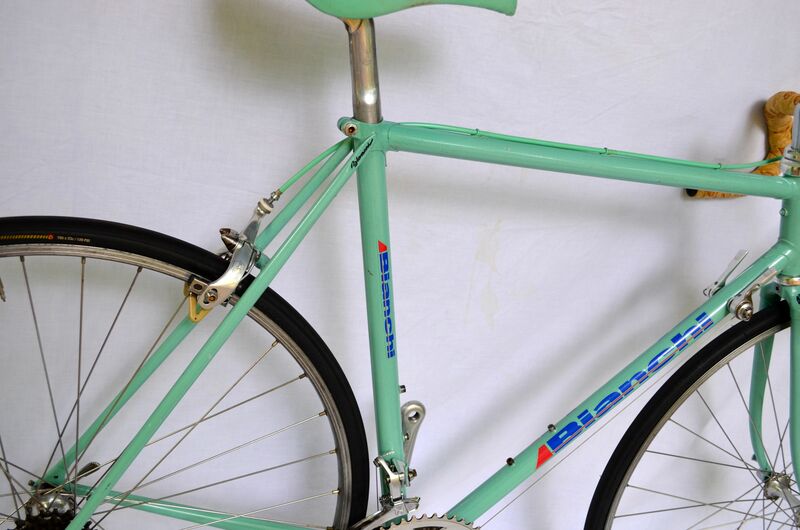 Ambrosio rims, a Bianchi logoed 3T stem, 3T 42cm bars and Bianchi Celeste Selle Italia saddle round out the build. 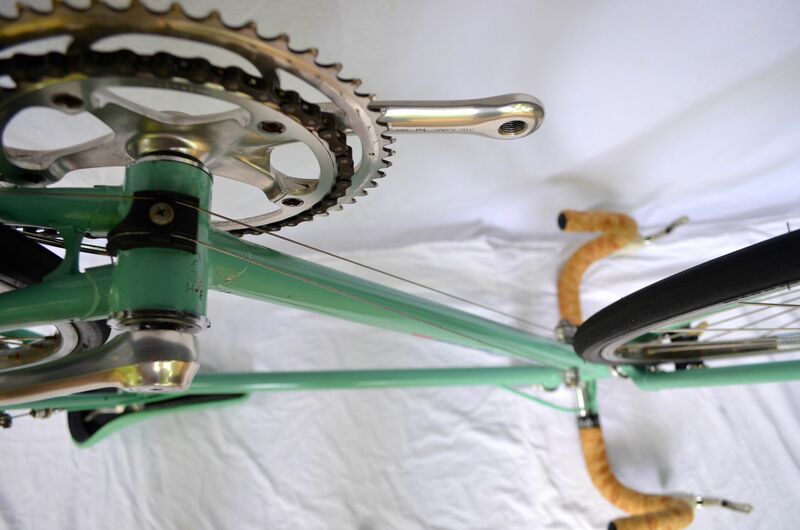 This Supperleggera has just received a full tear down and rebuild. 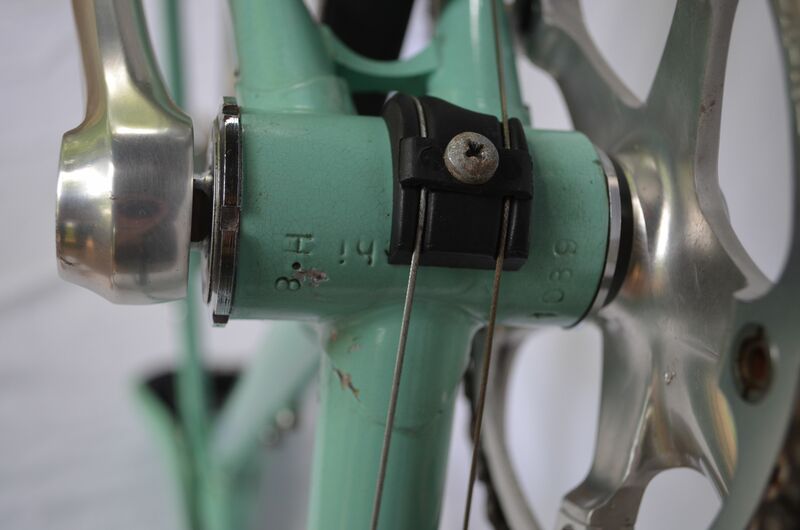 The bottom bracket, headset and hubs have all been rebuilt. 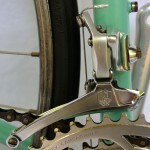 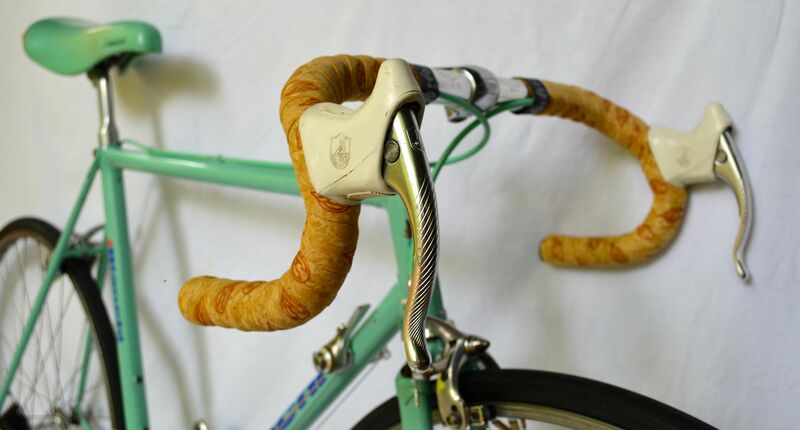 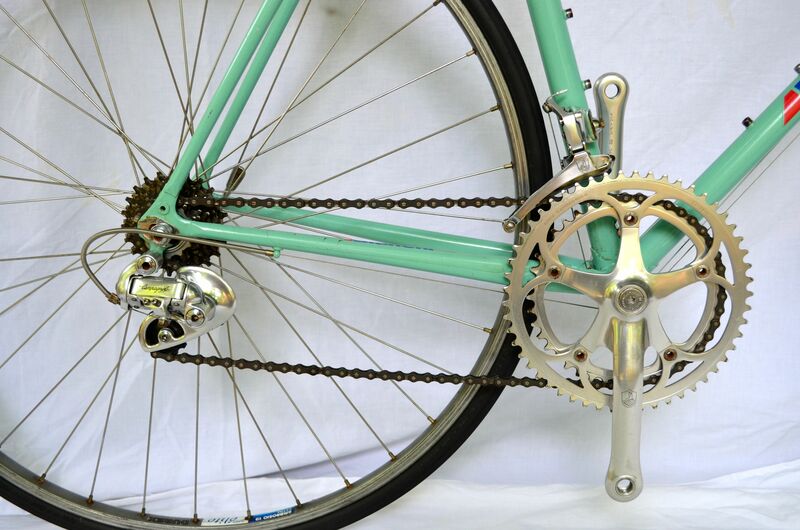 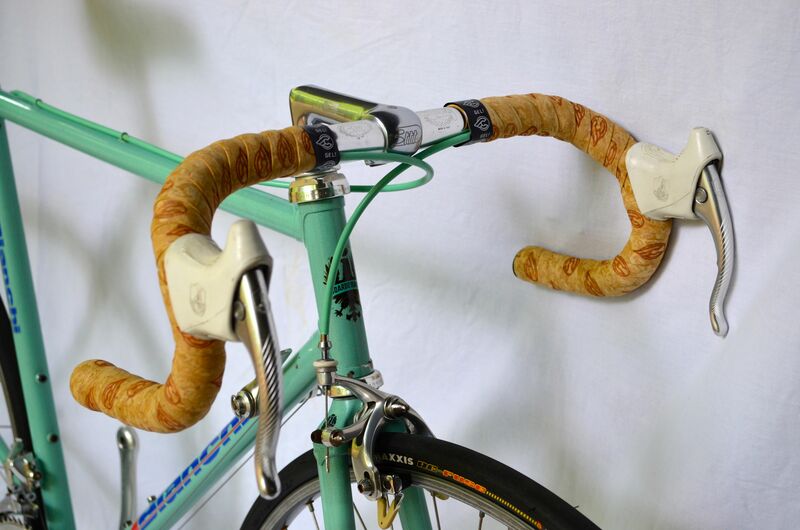 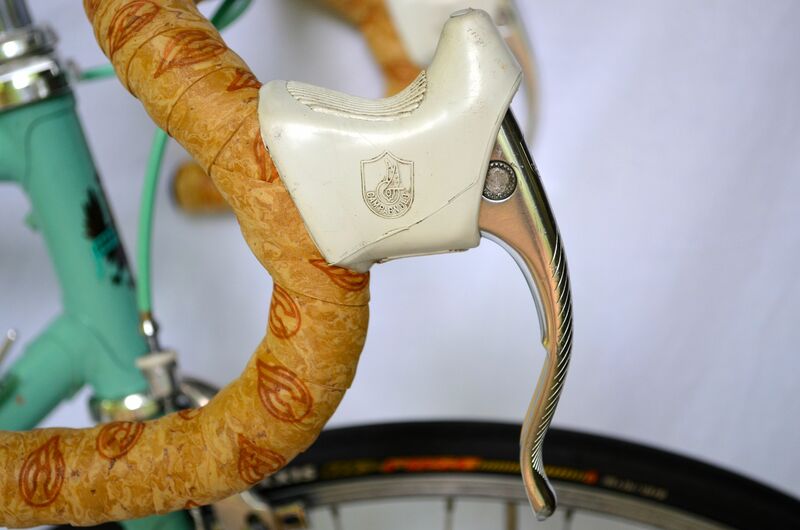 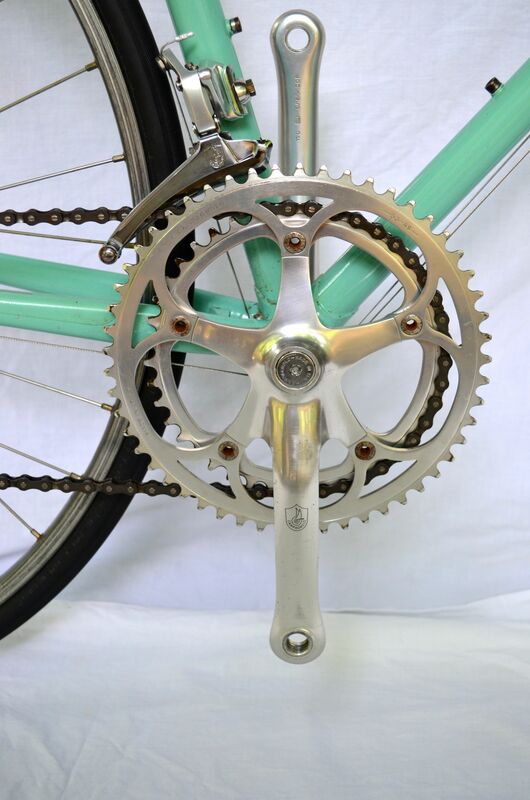 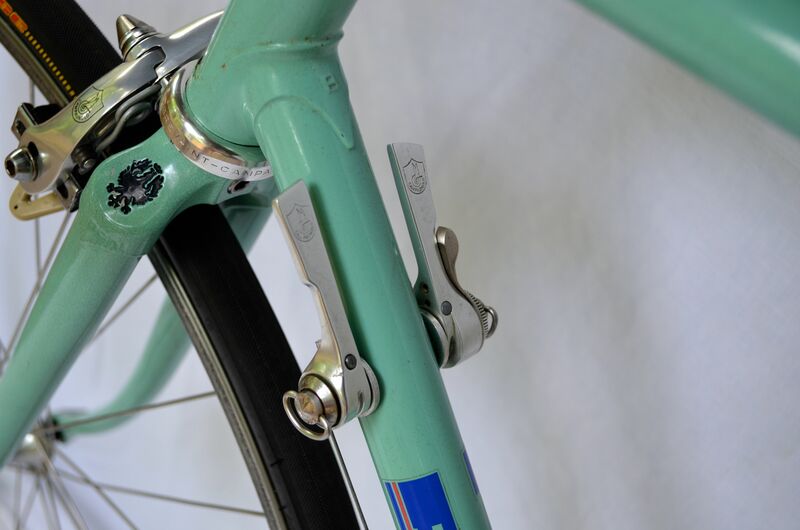 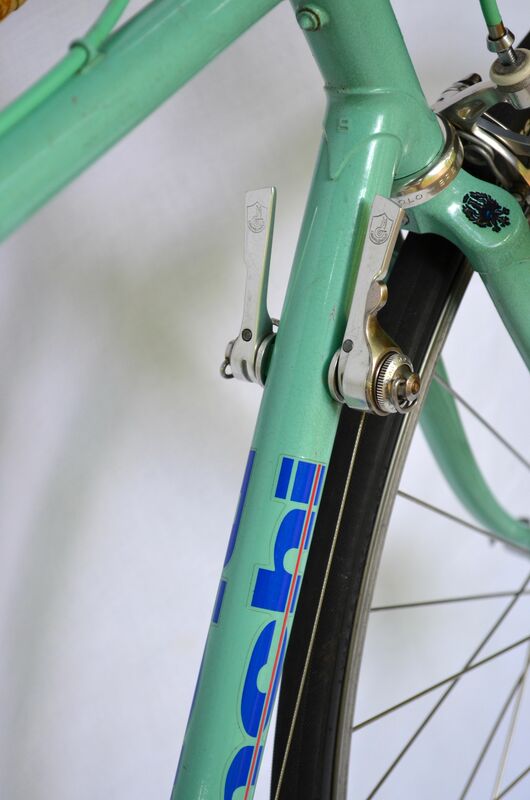 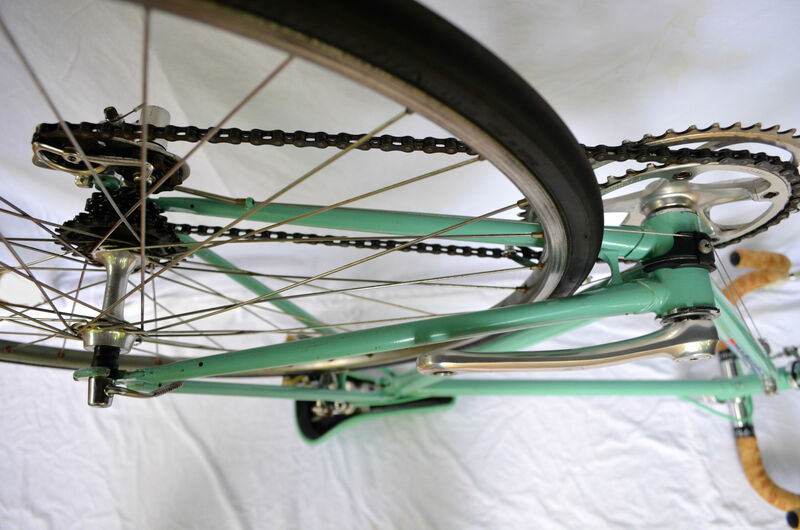 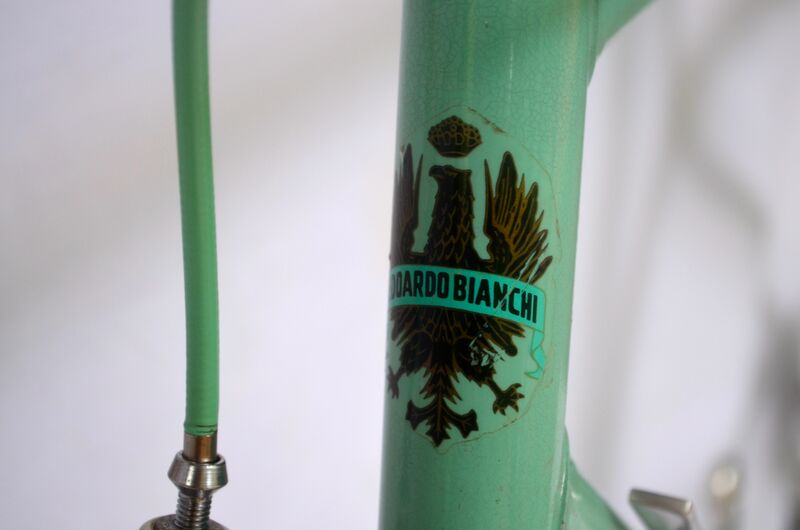 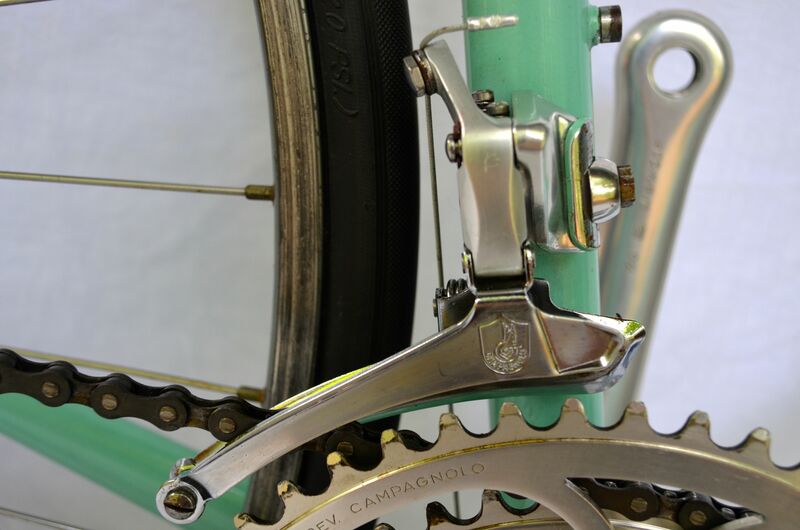 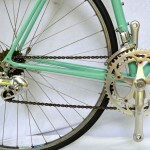 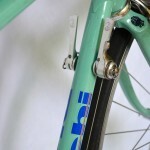 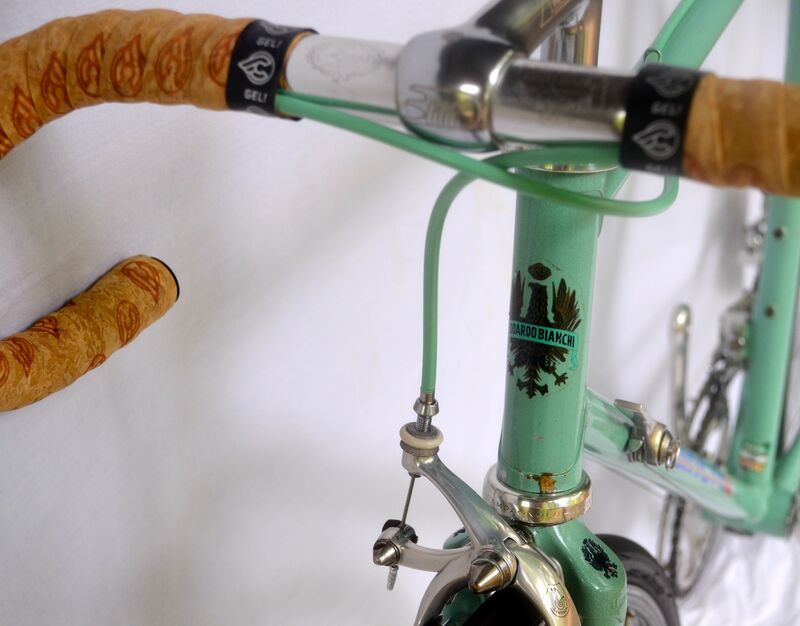 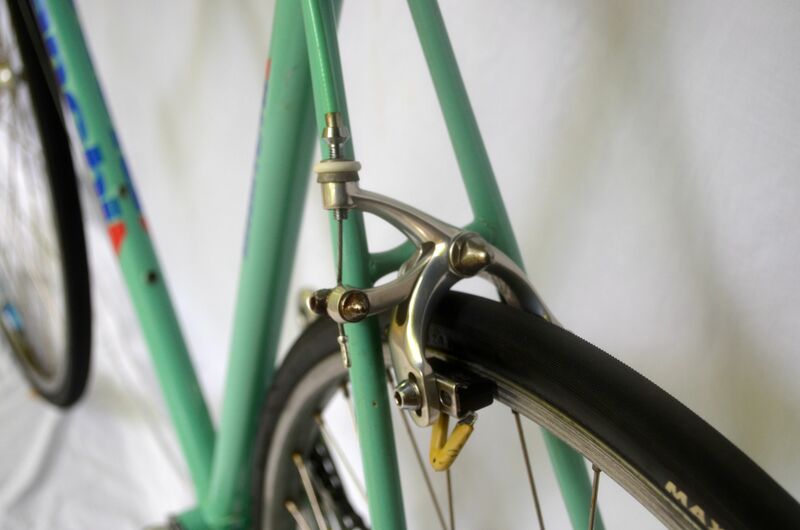 Add your favorite pedals and this Bianchi is ready for your next vintage ride. 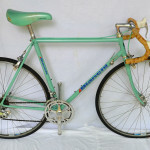 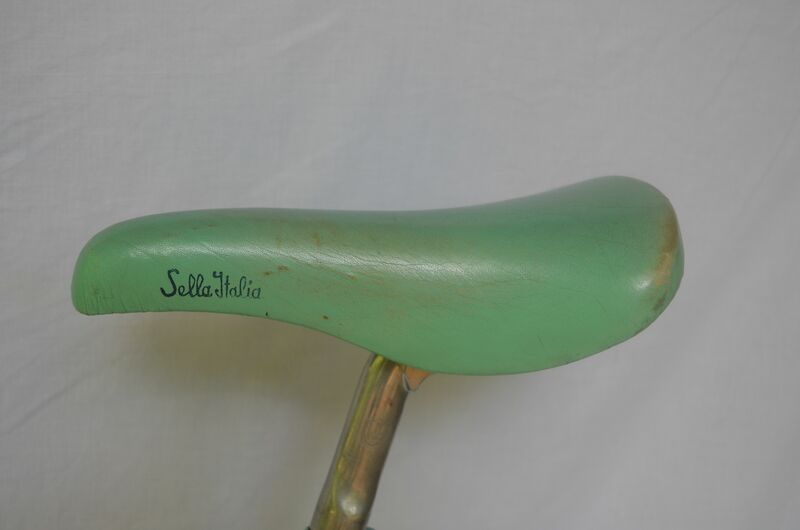 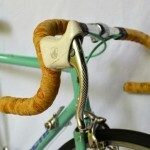 Feel free to email with questions or to arrange a time to view and ride this piece of Italian history.